Laser triangulation measurement specialists Riftek are represented in the UK by Ixthus Instrumentation Ltd. As an example of the Belarus-based company’s wide experience in the application of laser triangulation sensors, they recently completed the supply of custom designed 2D measurement scanners that included a high resolution video camera and LED lighting. Developed for a large US-based company that specialises in technology-enabled solutions for challenging energy related inspection and maintenance tasks, the RF525EP scanner is an important component for a robotic crawler that is used for the down-hole detection of damage and defects as well as ovality measurement of gas and oil pipelines. As part of the design specification, the customer required the IP67 rated assembly to be certified explosion-proof. 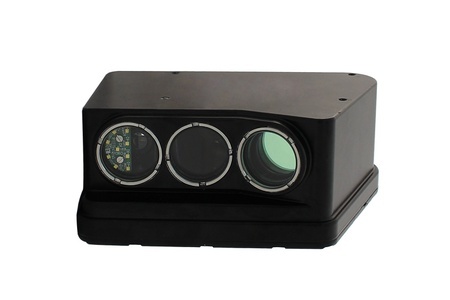 By combining the laser measurement components with the camera system in a sealed explosion-proof housing, Riftek could not only save its customer design effort but also reduced overall costs and made a faster production schedule possible for the robotic crawler. The scanner + camera system is based on RIFTEK’s RF625 series 2D laser triangulation sensor and has a measurement range of 400 mm in Z and 80 to 300 mm in X. Through the RF625 series, sampling rate and accuracy extends to up to 1975 profiles per second with linearity to +/- 0.1 % of range (Z-axis). 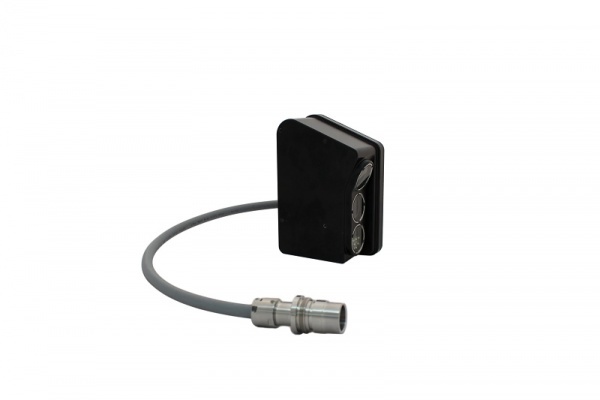 The sensor is available with red or blue lasers and a wide choice of interfacing includes Ethernet IPv4, 4…20 mA or 0…10 V DC. The laser and scanner input electronics is sealed in a robust and durable aluminium and glass housing which has a very high shock and vibration rating with built-in heating for a temperature range that extends from -20 to +70⁰C. RIFTEK designs and manufactures a comprehensive range of optoelectronic 2D and 3D measurement devices and systems for high precision inspection and test applications across industry and research. Ixthus Instrumentation provides a complete technical and sales support service Riftek products.